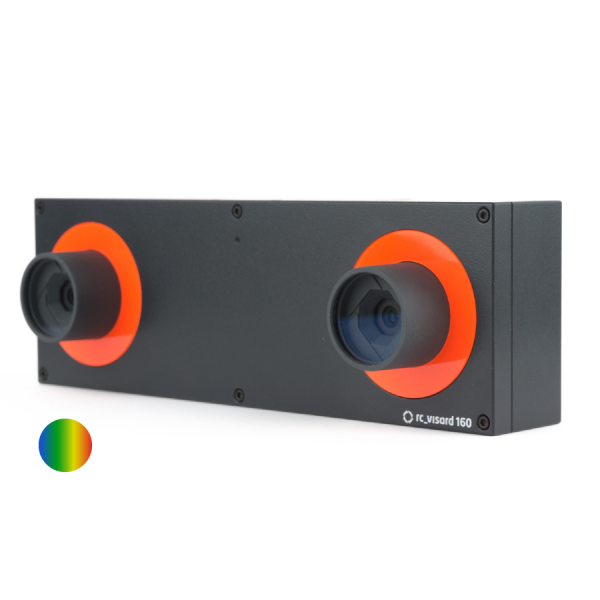 Thanks to its baseline of 160 mm and its color acquisition capability, the rc_visard 160 color is the most suitable sensor for both mobile applications or static mounting, when color differentiation is required. NEW! 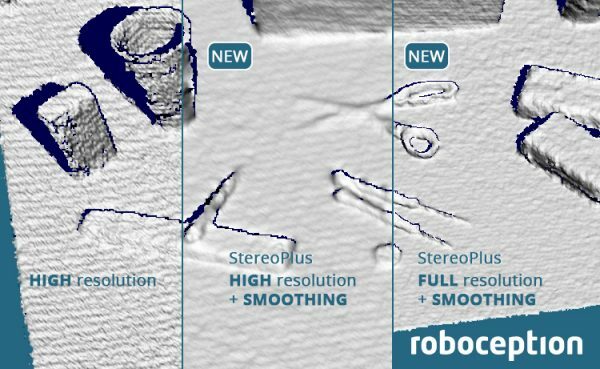 The StereoPlus Module delivers full resolution depth images and advanced smoothing for optimized depth data. 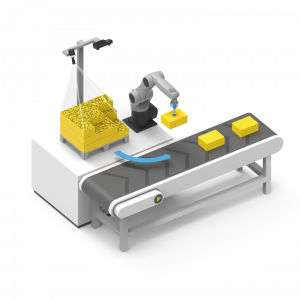 The rc_visard sensor family enables robots to generate and process time and location-related data in real time. 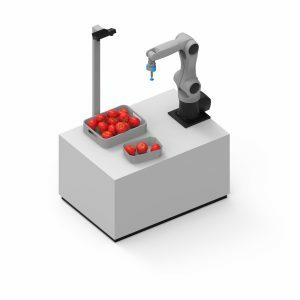 The sensors support a variety of robot applications, ranging from bin-picking to navigation. The four versions of the rc_visard feature two different baselines (65 mm, 160 mm) and a color or monochrome acquisition capacity. The rc_visard 160 color is optimized for applications that require a high precision at larger working distances. It is a good choice for static mounting above a scene as well as in mobile robotics applications, e.g. for navigation. 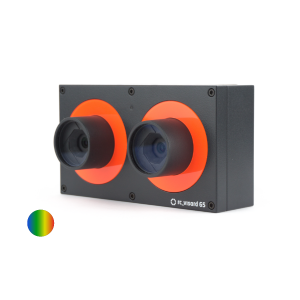 As it features color differentiation capacities, the rc_visard 160 color is best applied in good lighting conditions. Using ego-motion estimations (VINS), the rc_visards determine their position and orientation with millimetric precision and very low latencies. 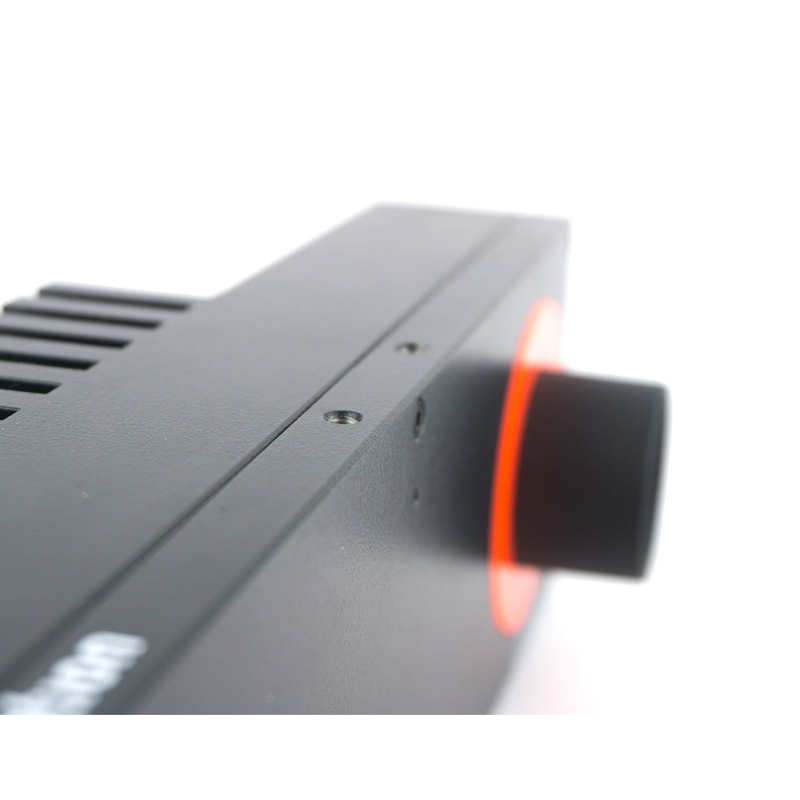 The passive stereo sensor works in natural and artificial light. Precise ego-motion data is generated reliably, even in case of vibrations. 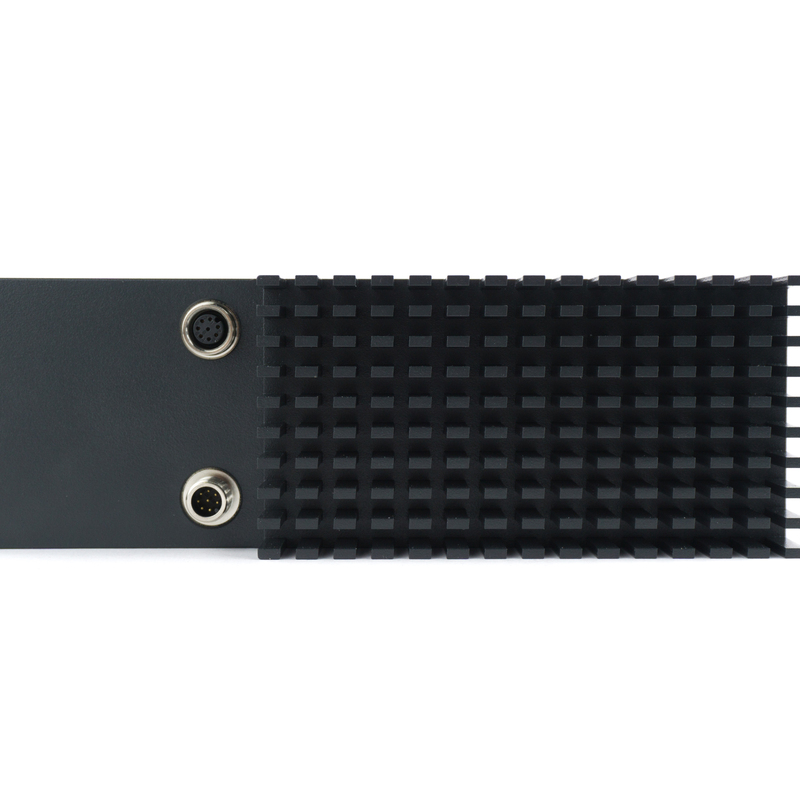 All rc_visards come with the same on-board software package that can be further enhanced by optional components from the rc_reason software suite – e.g. SLAM, TagDetect or ItemPick. An intuitive web interface enables an easy set-up and configuration. 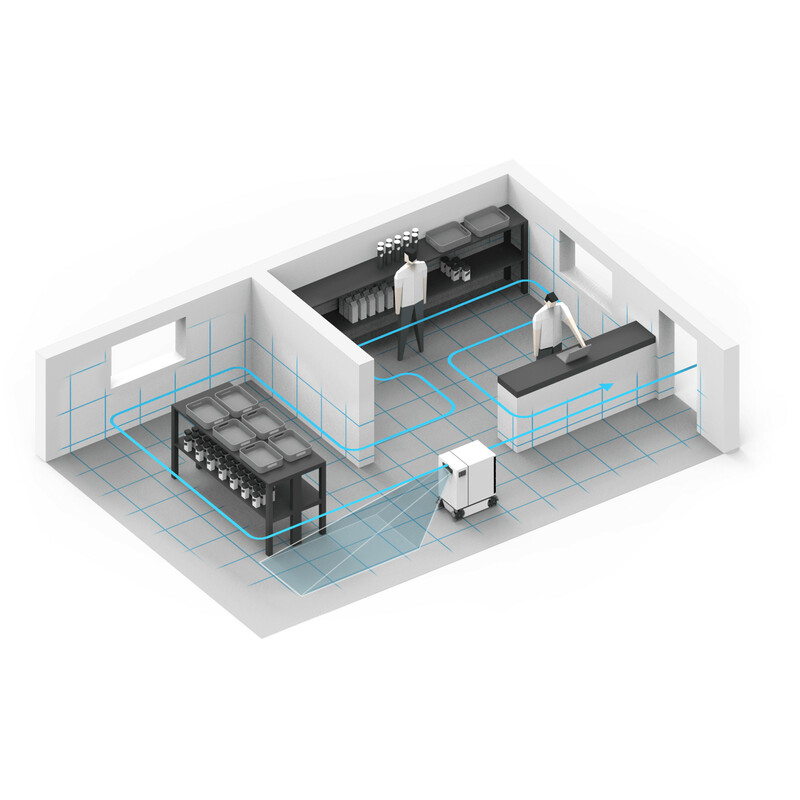 Last, but not least, multiple sensors can easily operate without interference in the same work space. 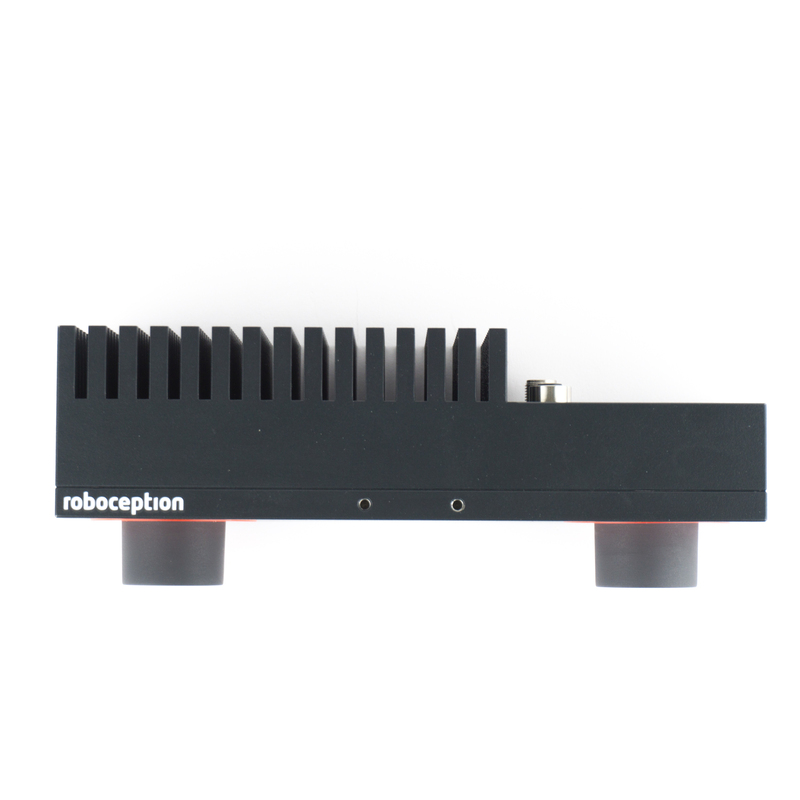 Tool for the discovery of Roboception’s rc_visard sensors via GigE Vision. This tool is required for detecting the rc_visards and perform factory resets. The ROS driver for the rc_visard provides rectified images, disparity, confidence and error images in ROS format and can convert disparity images on-the-fly into depth images and colored point clouds. All image-related parameters can be controlled via dynamic reconfigure parameters. Additionally, poses from the rc_visard’s dynamics interface can be published on TF and as pose messages with additional information. 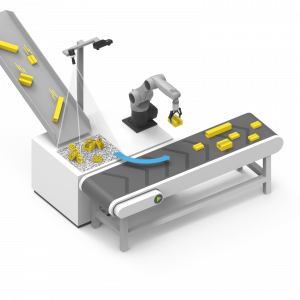 Roboception convenience layer around GenICam and GigE Vision as well as the dynamics interface of the rc_visard. The packages contain C++11 libraries and headers as programming interface as well as command line tools and examples for accessing and controlling the rc_visard.